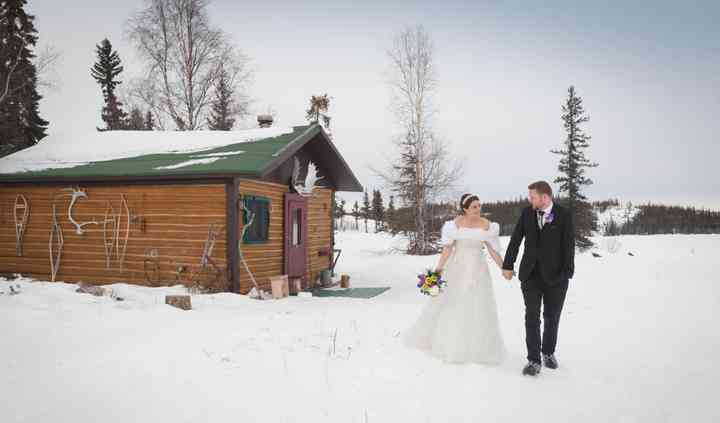 Northwest Territories wedding guide: Find everything you could possibly need to organize your wedding in Northwest Territories. 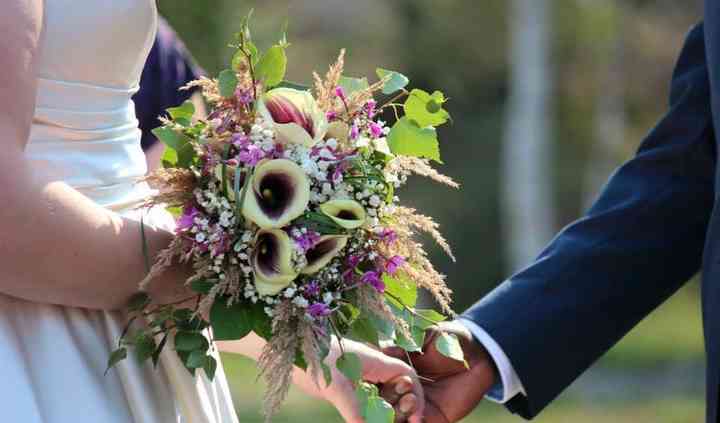 A great venue for your ceremony and...Read more reception, the perfect wedding menu, your dream dress, a suit for the groom, music, wedding invitations, a limo service and more. 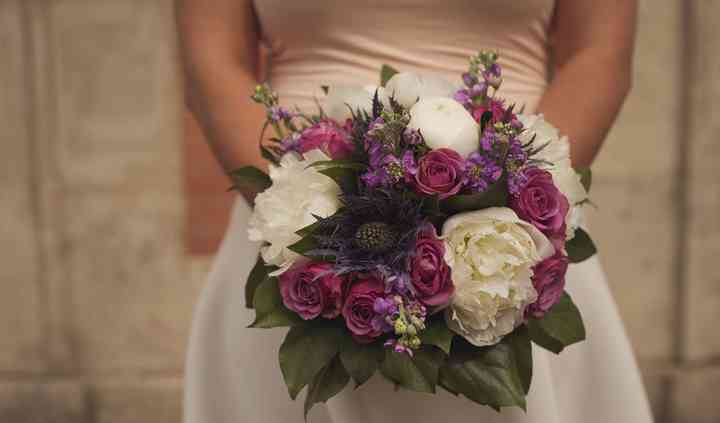 Get ideas and inspiration to make your wedding as special, unique and unforgettable as it should be. Getting married has never been so easy!